OUR DOORS FITTED FOR £399! Any of the 19 Doors fitted for £399 plus V.A.T. add visual impact or simply blend in with the style of the house. process for you including conservatory design and build. 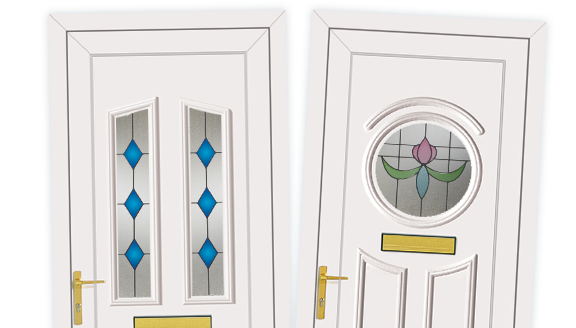 There is a upvc door in our range to suit everyone; choose from solid woodgrain effects, or glass panelled doors with a range of glazing options. We can provide obscured glazing, stained glass features, lead features and a variety of energy efficiency rated doors in staffordshire. Our stunning conservatories meet all style and build requirements with our bespoke design service. 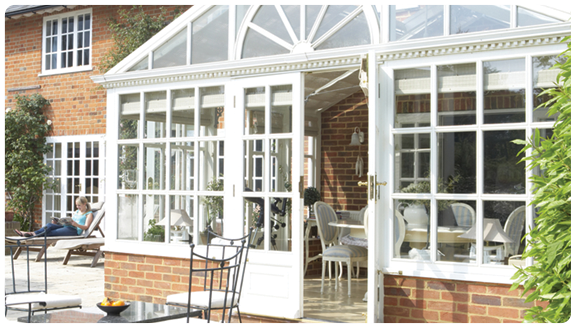 A conservatory will add space, style and a genuine sense of luxury to any property. We manage the whole construction process for you including conservatory design and build projects. 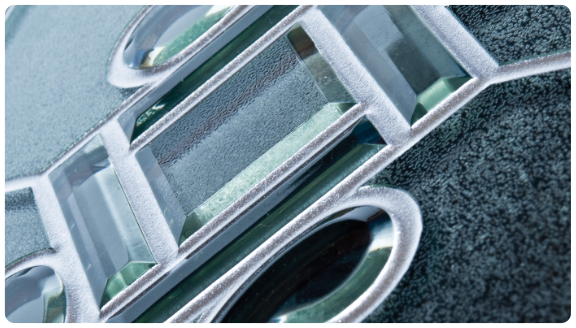 SureSeal Windows is a family run double glazing specialist based in Stoke-on-Trent, Staffordshire that has been trading since the summer of 2000. We don’t need to use high pressure tactics, the quality of our products and high level of workmanship ensures we always have a constant supply of new customers. This friendly business with many years of experience consider customer service as paramount, we will provide you with a free no obligation survey and quotation, and our team of highly experienced professionals are there to assist you in choosing the right product for you. Our stunning upvc windows, doors and conservatories will enhance the beauty of your home along with the value of your property. Whether you live in a cottage or a castle we guarantee to have the right solution for you! 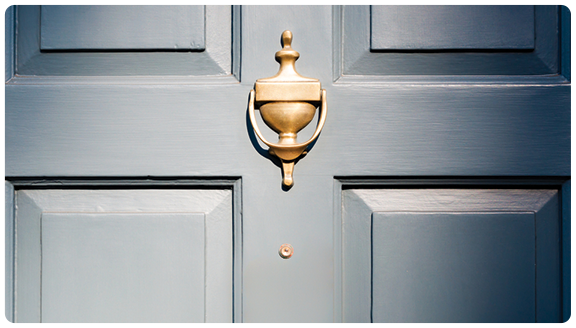 Click to follow the link to our online door quoter. Simply design your door online and get a fast and fair quote in no-time!